We’ve dedicated over 35 years to the creation of a program that empowers people to reach and maintain their weight loss goals. 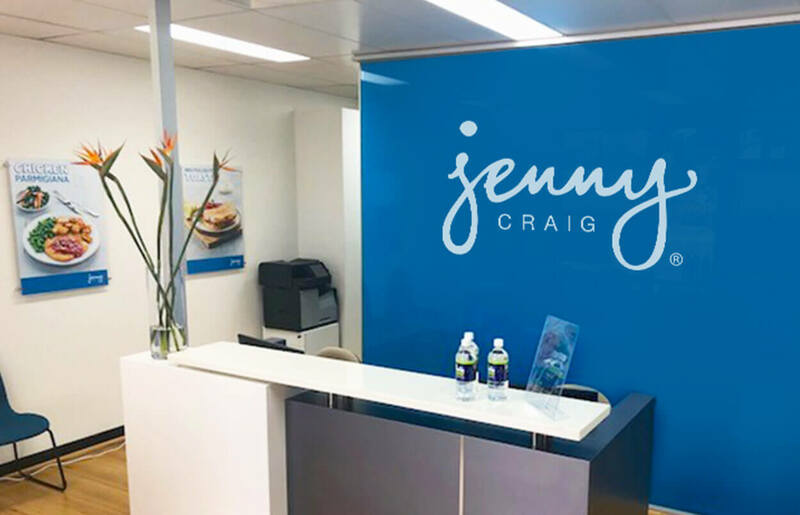 Jenny Craig operates across 600 Centres globally - with over 100 centres across Australia and New Zealand. Our 550 Consultants across Australia and New Zealand provide support, information, meal and activity plans to help you succeed in losing weight and keeping it off. Members receive unparalleled one-on-one support, in centre, via video chat or over the phone including education on portion control from a dedicated Consultant, how to implement strategies for behaviour change to help drive weight loss and health improvement such as self-monitoring, planning for social events and incorporating more physical activity into their lives. Each Consultant works with members to identify their strengths, challenges and personal goals in order to create unique weekly meal and activity plans that fit their needs. In fact, many of our Consultants are former Jenny Craig members themselves. While “The Moment,” as we describe it, is the initial motivating epiphany, our Consultants are with our members to help create positive, highly motivational moments throughout the weight loss journey. This, we believe, is what helps our members lose up to three times more weight than dieting on their own1. 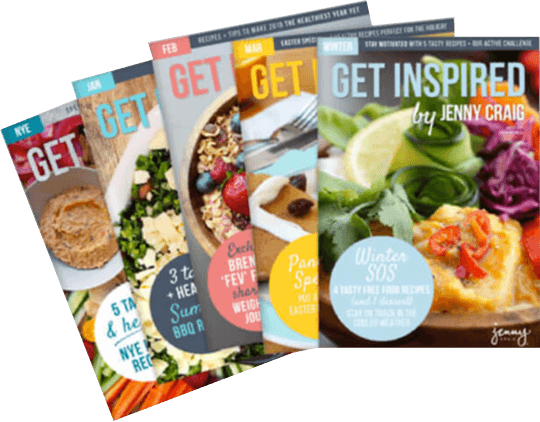 Jenny Craig’s comprehensive approach to weight loss is available to members in person, at one of our 100+ Australia and New Zealand centres. If a member doesn’t have easy access to a Jenny Craig centre or if going into a centre doesn’t fit within a member’s lifestyle, the same one-on-one support is available through Jenny Craig At Home. Jenny Craig At Home offers one-on-one support through consultations over the phone or via video chat. 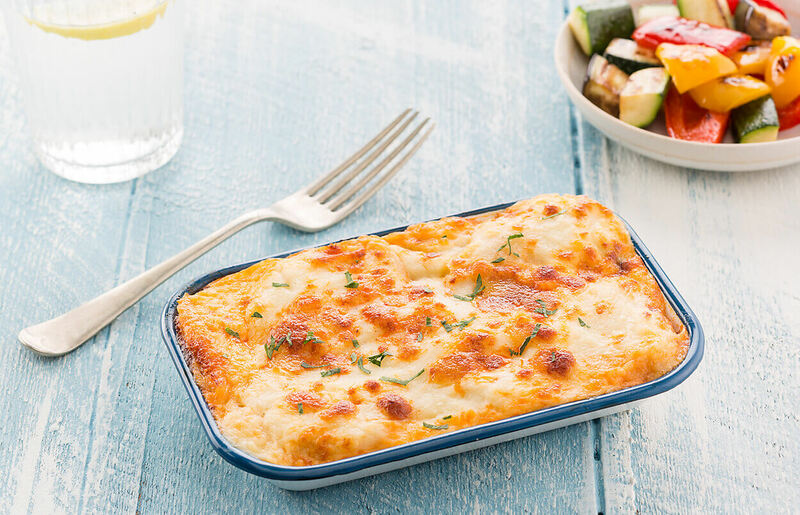 Jenny Craig At Home members enjoy the same delicious meals as Jenny Craig members who pick up their food in centres. Today, Jenny Craig’s food portfolio is diverse with over 70 dry and frozen products on the menu at any one time, and also incorporates fresh fruit and vegetables. Over the years Jenny Craig has tried to adopt flavours from around the world to add variety and cater for our growing multicultural nation. We employ a professional team of dietitians, food scientists and food technologists to develop our meals.